User profiles (accessible via the People page of your course) provide a complete history of responses, discussions posts, and comments. 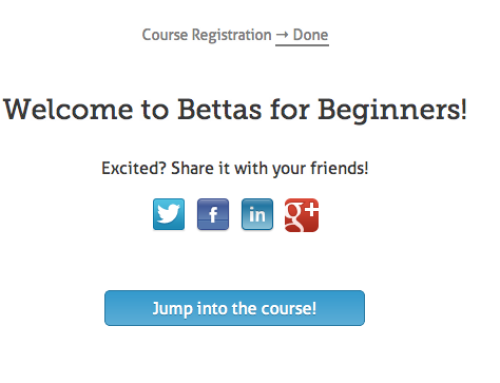 It’s like a “learning journal” of each participants’ contributions in a course. Create general, course-wide discussion topics on the Discussions page. Watch the video above for a whirlwind tour of these improvements! 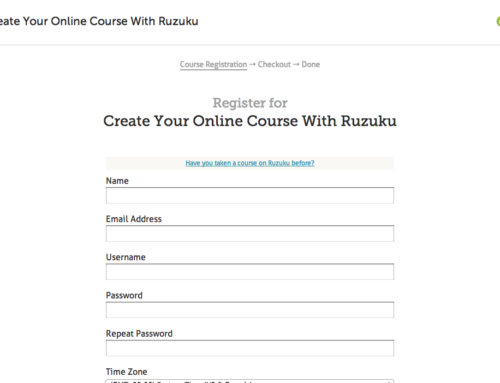 Customize your course’s signup page!